The Global Education rankings for 2017 have listed Quaid-e-Azam University (QAU) among the top 100 universities in Asia. But the varsity in rankings of the top 500 global varsities has fallen 43 spots almost two years ago. According to the US News and World Report, among the selected Asian universities QAU has been listed at 95. Also QAU is the only university in Pakistan that had been selected for the ranking. 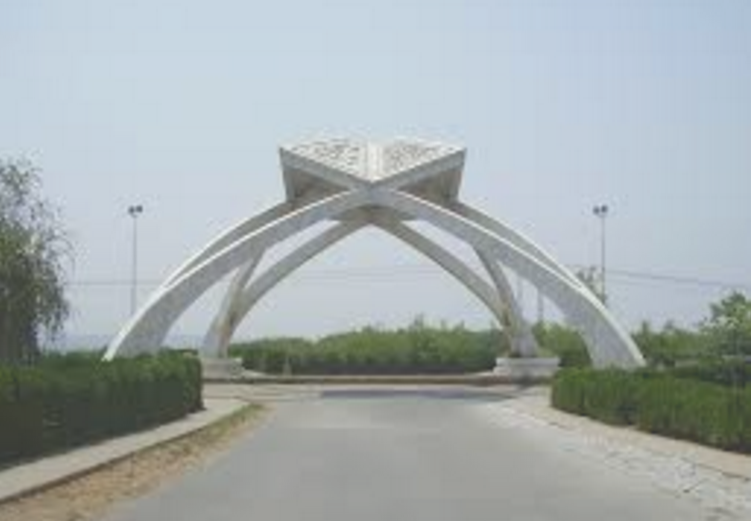 Just one other university of Pakistan made to the list of global ranking was the Aga Khan University. With a score of 39.6, it was ranked at 826 among other institutions. University of Agriculture Faisalabad also was included in the ranking but it failed to score any number. With a global score of 49.1, the university is ranked at 539 in global rankings. The US News and World Report have spotted it at 496 lower from the rankings in 2015. The top 10 Asian university spots have been occupied by East Asian countries including Chinese, Singaporean, Korean, and Japanese universities. The upper three spots were taken by the University of Tokyo, National University of Singapore, and the Peking University. The American publication revealed the indicators on which on which these universities were ranked. These 12 indicators included the global and regional research reputation, books, conferences, publications, normalized citation impacts, total citations, international collaboration, number of publications among 10% most cited, the percentage of all publications that are among 10% most cited, percentage of all publications among the top one percent highly cited papers, and the number of highly cited papers that are among the highest one percent most cited in their particular fields. According to the officials, this ranking of universities is more quality oriented whereas the Times Higher Education and QS rankings are more focused on giving weightage to quantity. According to QAU Officials, despite being facing a number of issues regarding financial constraints with a persistent budget deficit of Rs 500-600 million rupees for several years, it has achieved this position. Moreover, the university has been facing delays in its PC 1 and development funding by the HEC and government of Pakistan. Along with all these issues the overall score of QAU has improved from 30 to 49.1 as stated by the official spokesperson and professor of the university, Dr Ilhan Niaz. This indicates that some really good improvements have taken place in the institution.